So here it is. It has arrived. As much as we tried to put off the moment, 2016 has moved on and 2017 has arrived in all its glory. 1. The new novel – Through the Flame – I seem to have been going on about it forever (which isn’t surprising as I began work on it almost ten years ago). It was one of my goals for 2016 to finally get it released – and I got so close in the end. Just polishing off a few final proofreader comments at this point so it should be out and about in early February. 2. 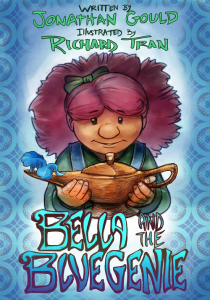 The next picture book – Bella and the Blue Genie – another unmet goal from last year. Still sorting out contracts but we’re looking at a tentative release date of May this year – so potentially two things I can (finally) tick off my list. 3. 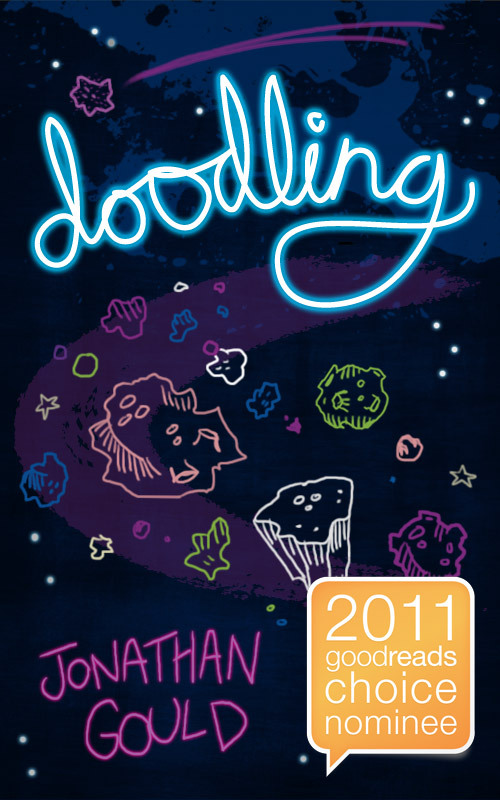 Another picture book. I would love to see another picture book released this year. Looking at my manuscripts, there are a few candidates, so if things go well with Bella, there’s no reason why this can’t happen. 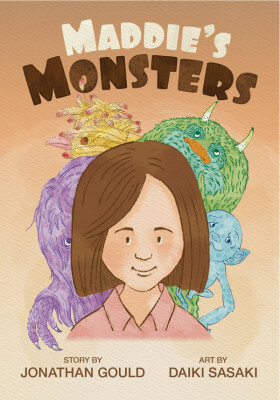 It would be ace to have two picture books out by the end of the year. 4. More new picture book manuscripts. I always have a goal to produce at least two picture book manuscripts that I believe are of a publishable standard. Last year I only managed one. Hopefully we can get back on track this year. 5. A new novel. No, this definitely won’t be out by the end of the year (especially given the last one took close to ten years from first idea to final release). But I would like to get substantial progress on a first draft. Have a few rough ideas – we’re looking at a substantial genre mash-up. I’ll keep you posted as I progress. 6. Just generally be less stressed and more happy. This is probably the biggest one of all, especially after the stresses of the last few years. Hopefully, achieving this will lead to the other goals becoming more manageable. Hope you achieve all your goals, and that 2017 is a brilliant, enjoyable and mostly stress-free year.